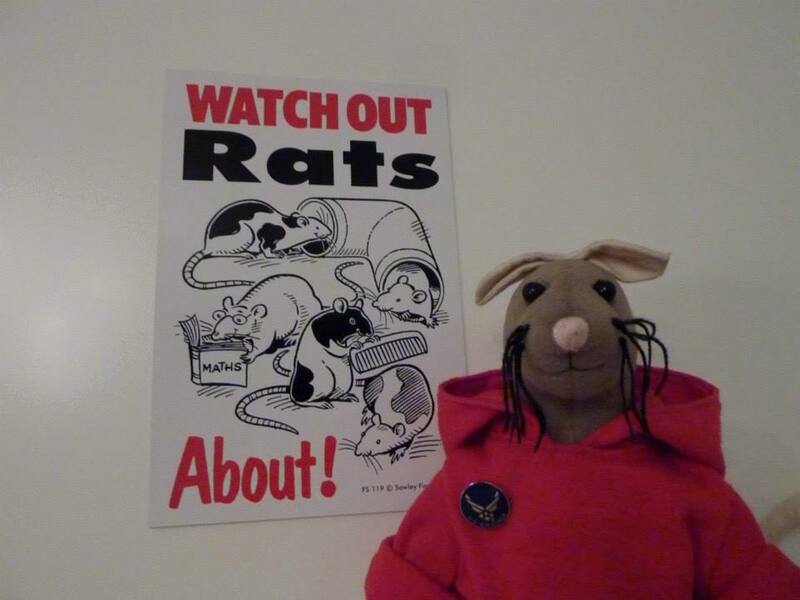 I changed into my hoodie and posed with the Beware Rat signs. 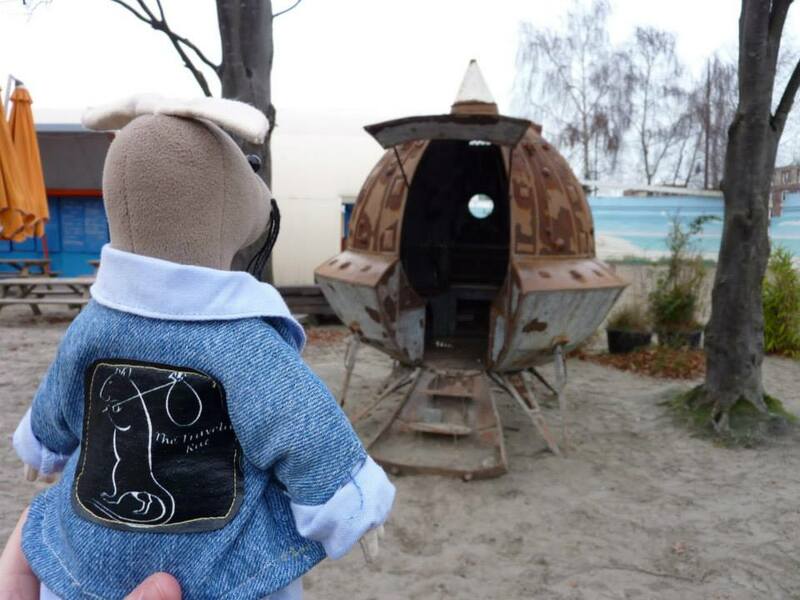 My friends and I arrived on Europe’s mainland on the 17th. 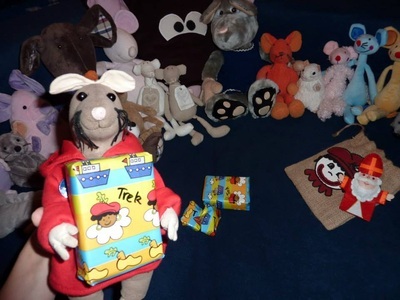 We celebrated with – of course – chocolate and I told my new hosts all about my adventures in Schotland. 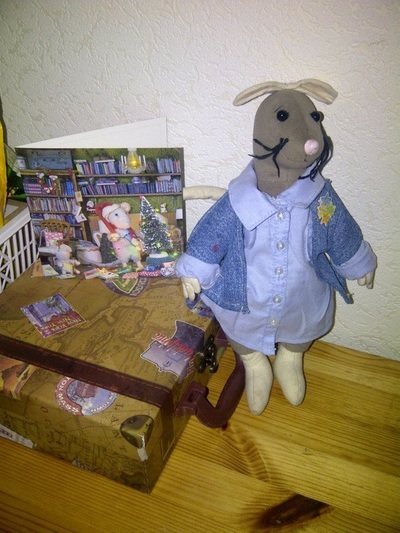 My cute Scottish paper rat/mouse also got some chocolate! 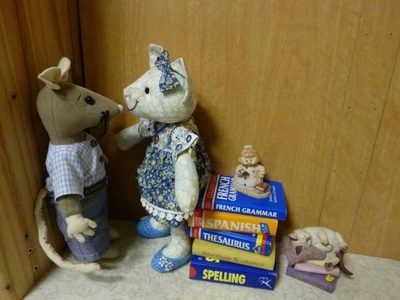 Who needs words when there's love..... ! My host asked me to give her some advice regarding retiling her bathroom. This is the outer moat. 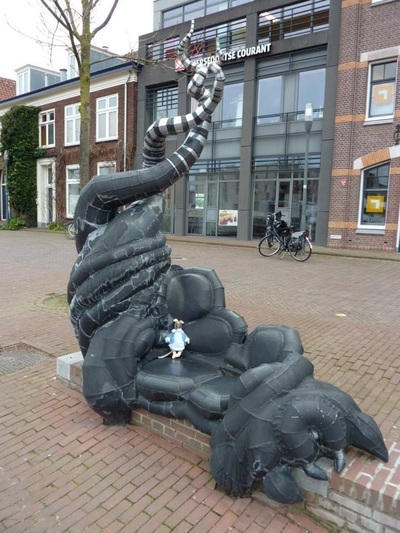 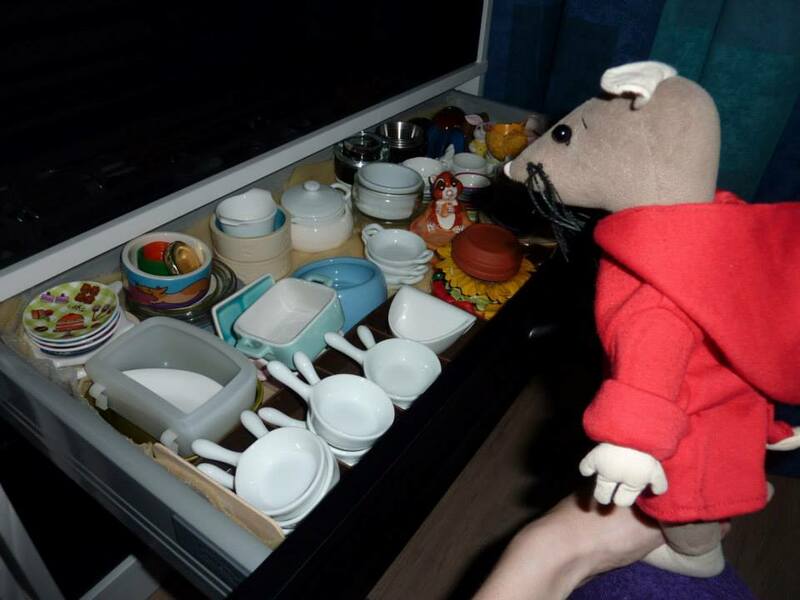 Upon arriving in Amersfoort my host helped me unpack. 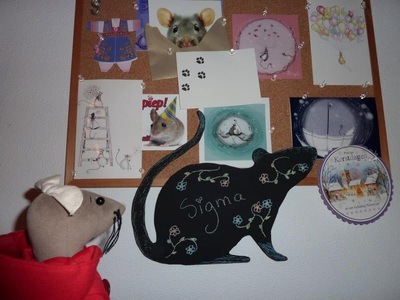 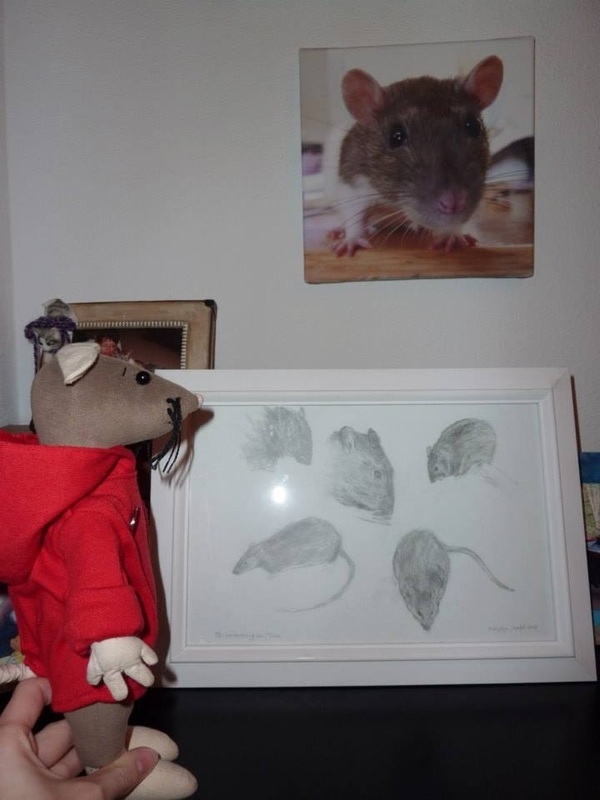 I posed with her rat signs and she showed me some of the rat-related art in her home. 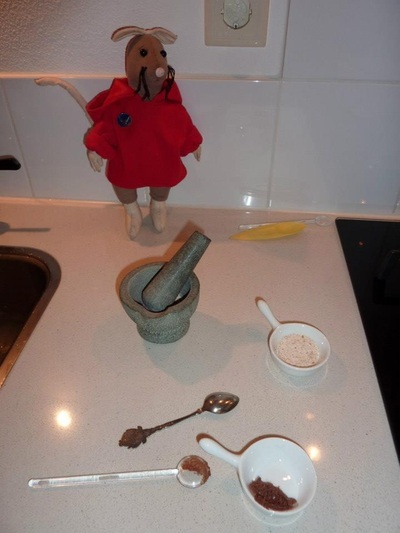 I helped her prepare medication for her rats and got to choose from a million (or thereabouts) food bowls! 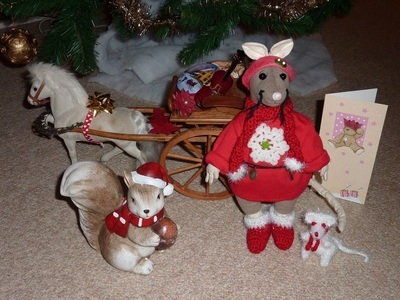 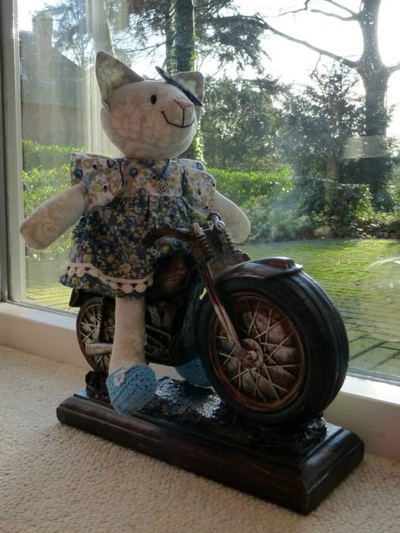 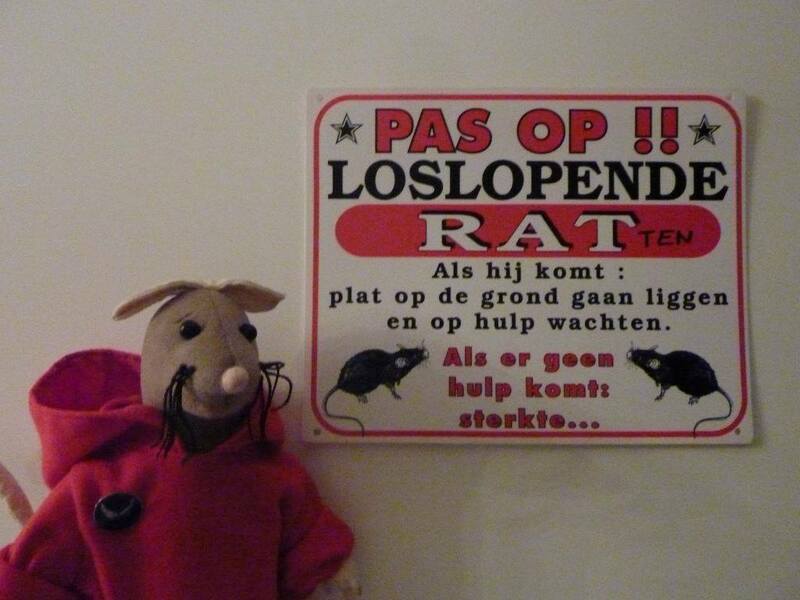 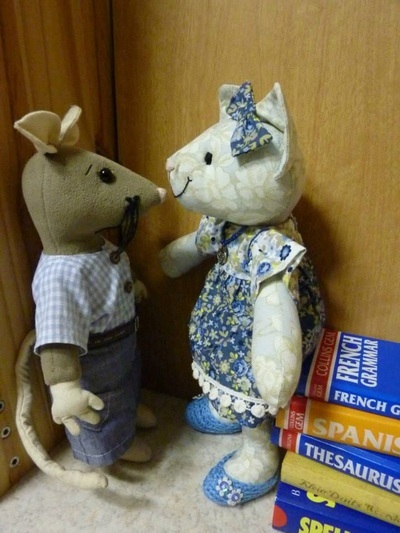 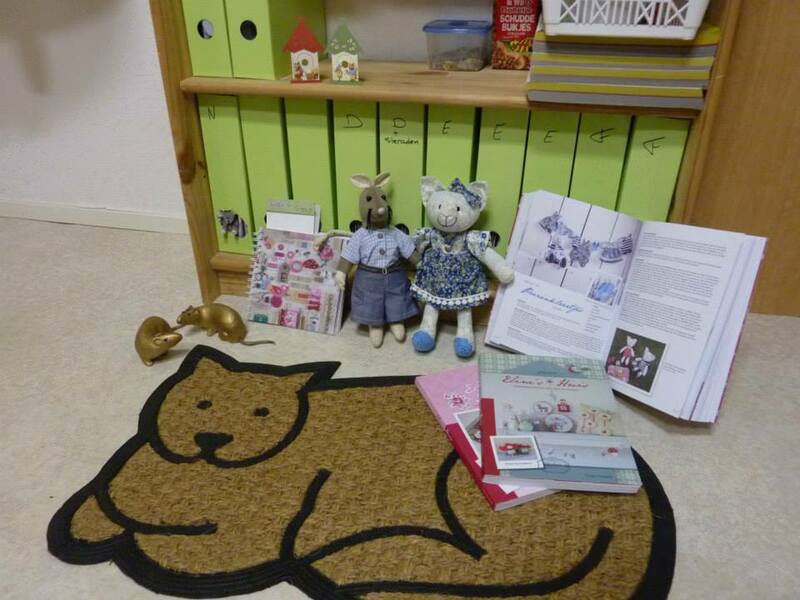 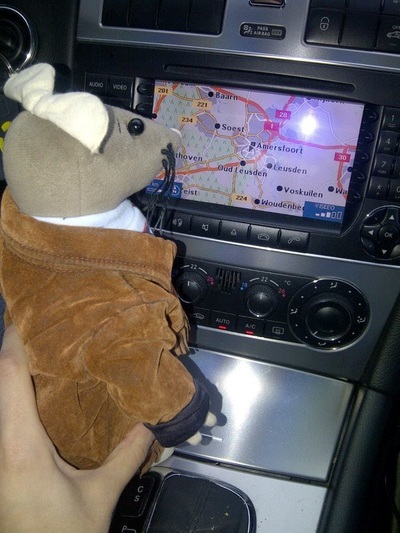 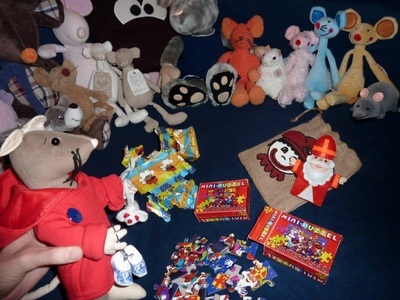 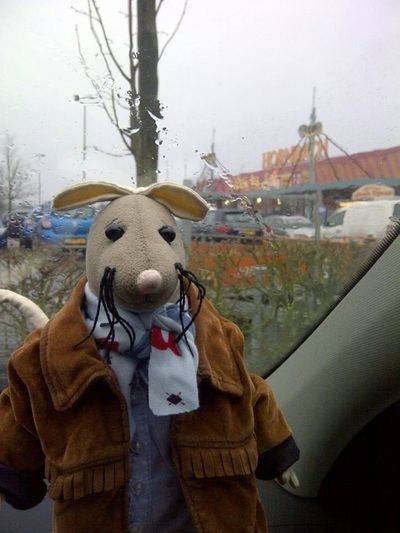 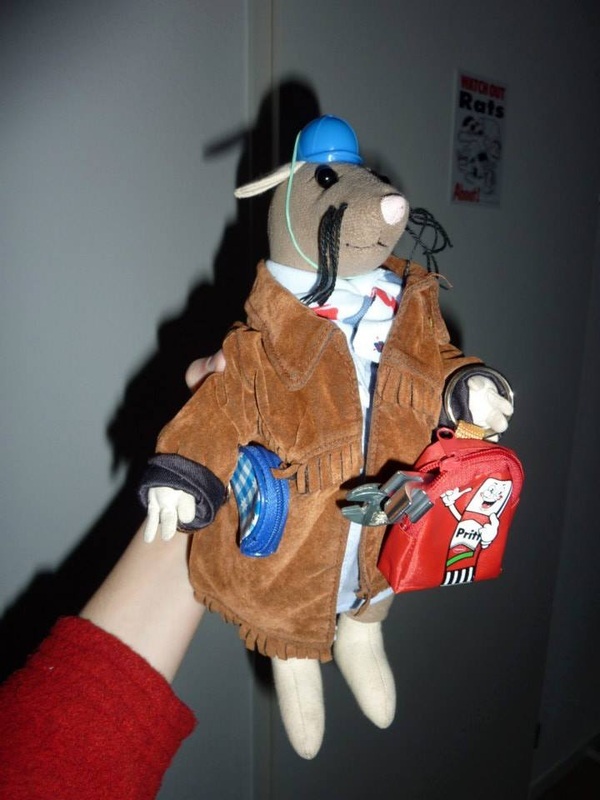 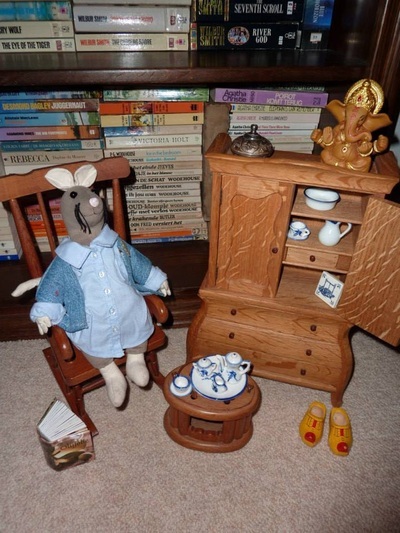 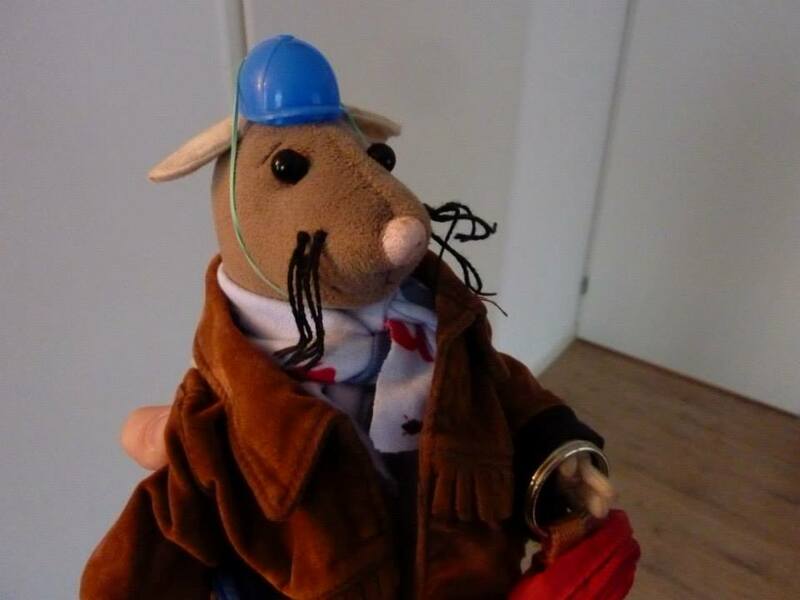 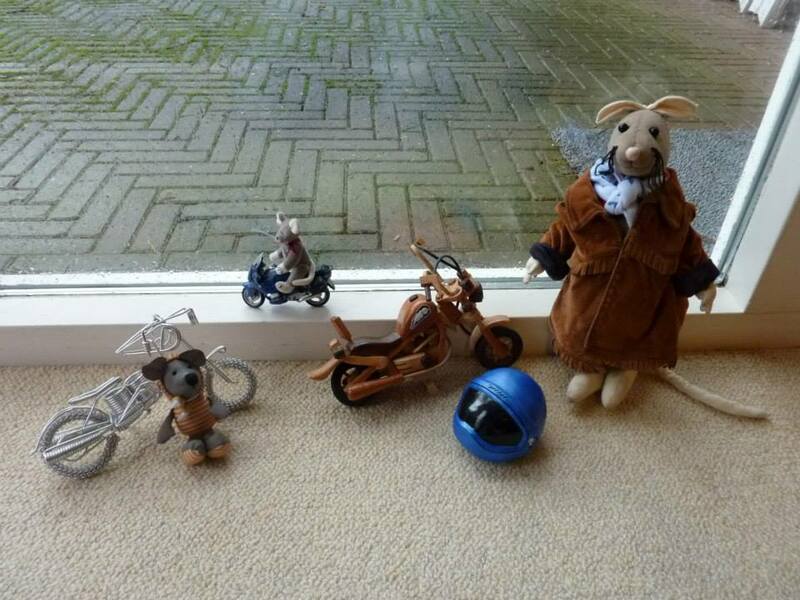 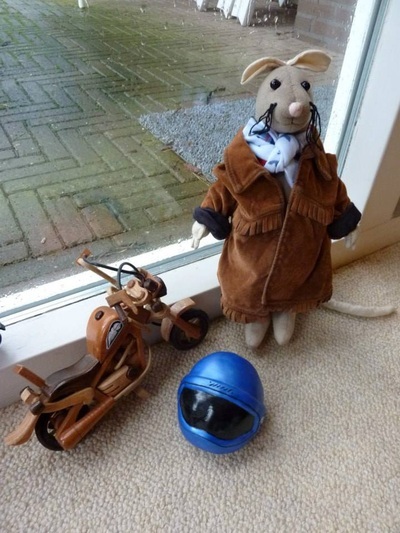 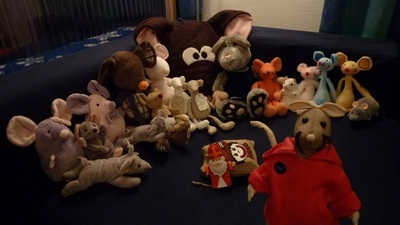 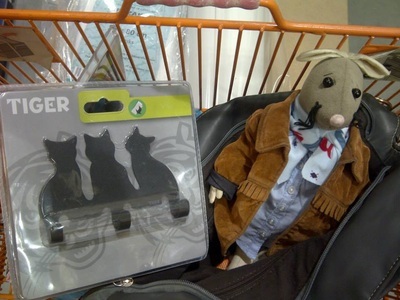 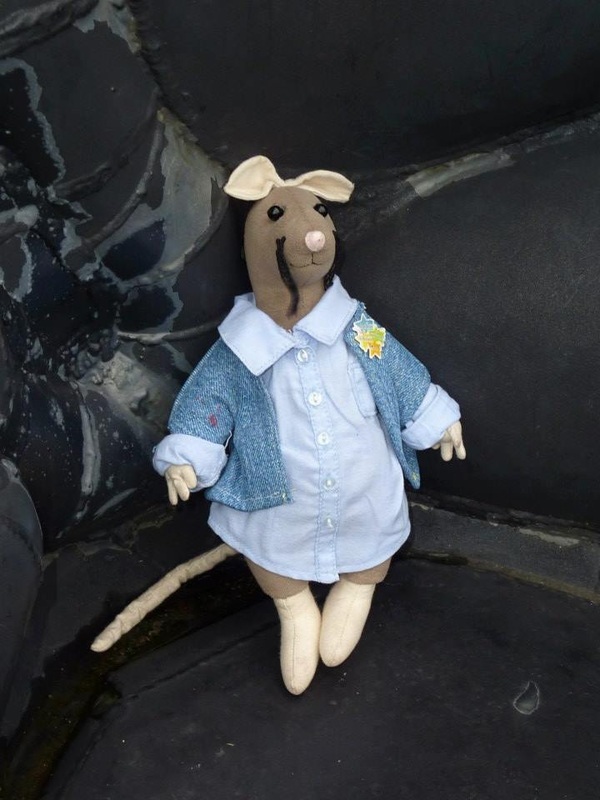 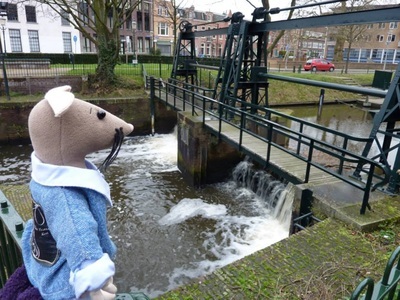 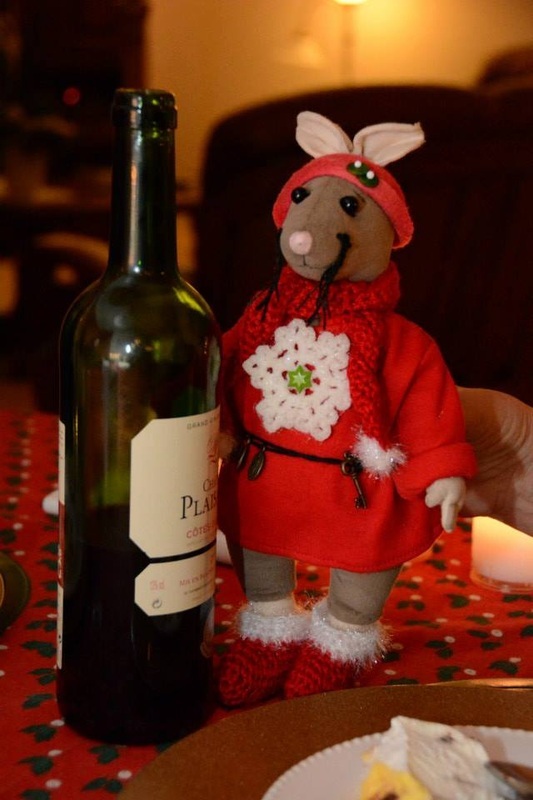 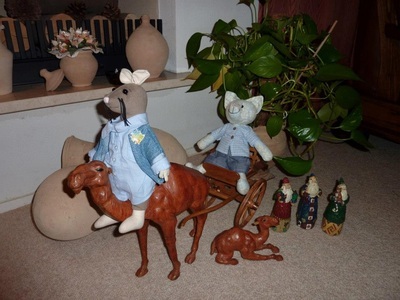 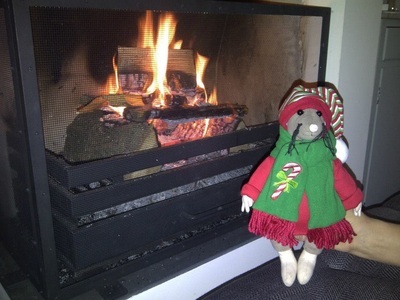 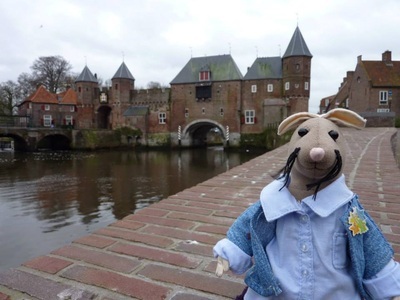 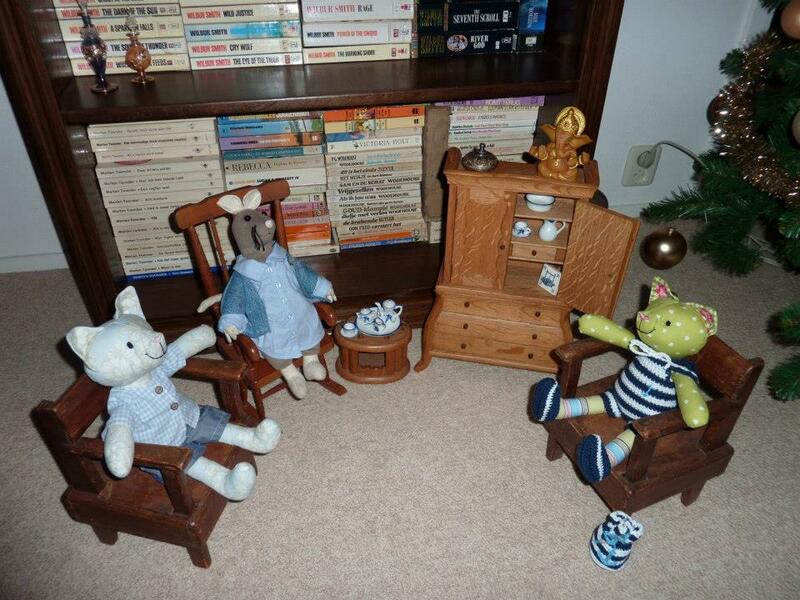 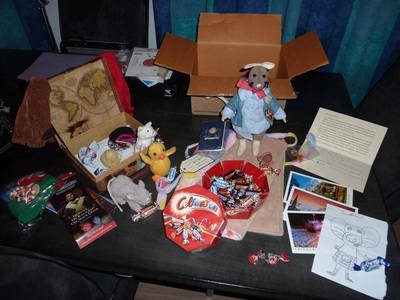 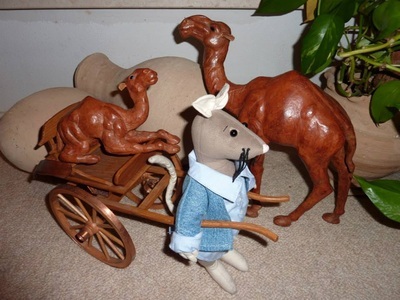 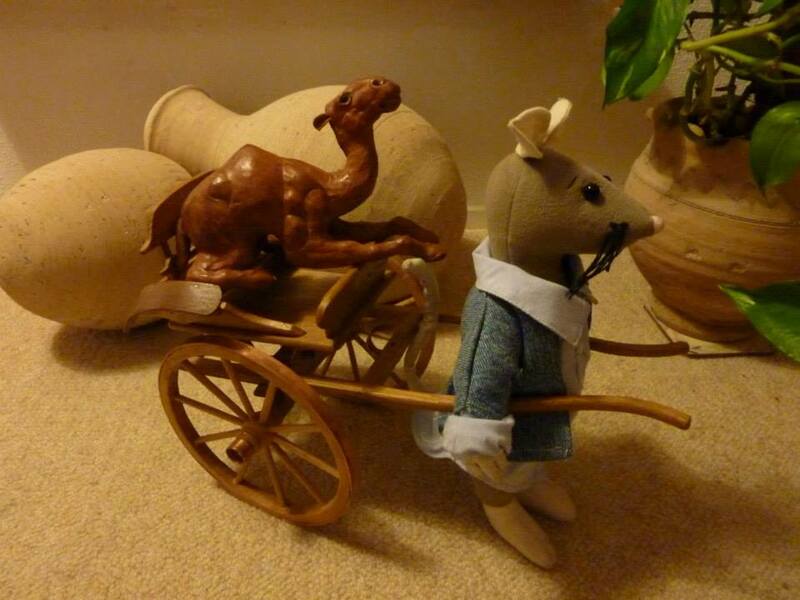 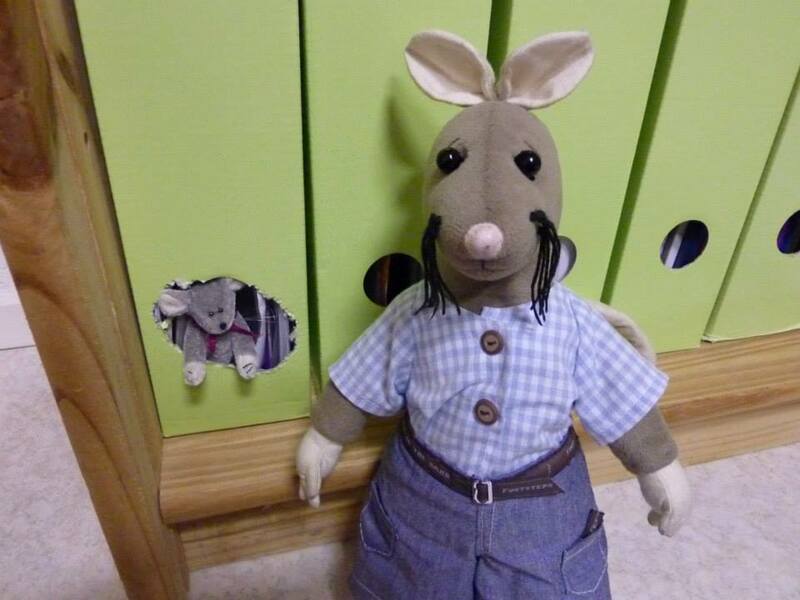 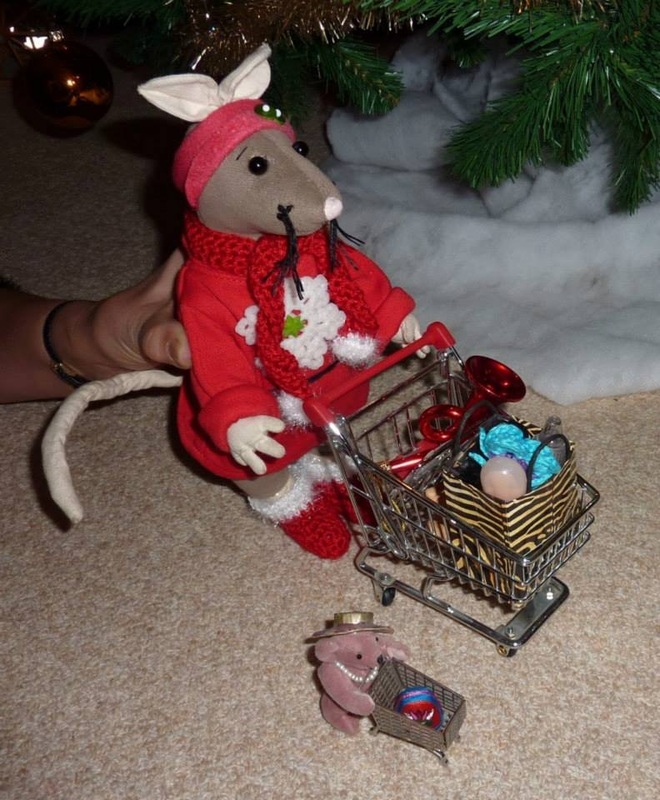 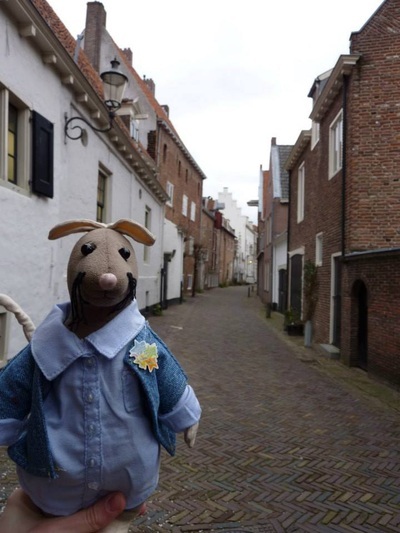 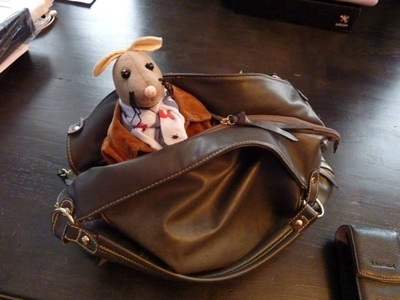 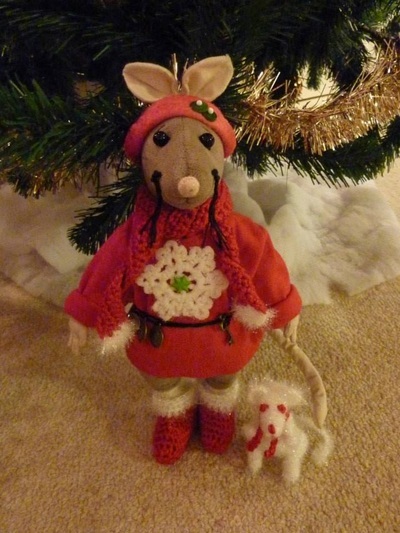 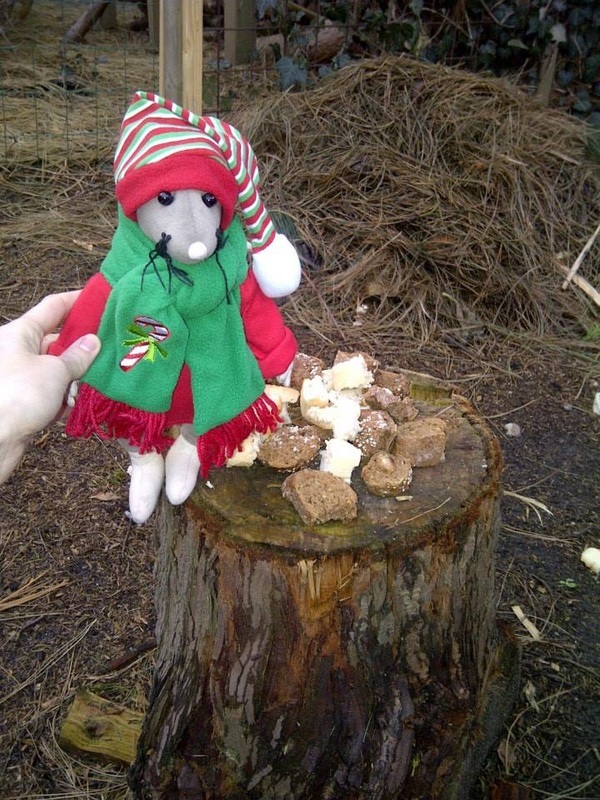 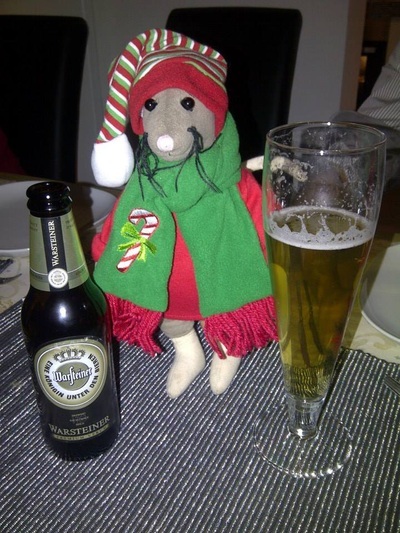 The following day we celebrated a belated Sinterklaas together with her stuffed rat/mouse collection. I received several gifts. 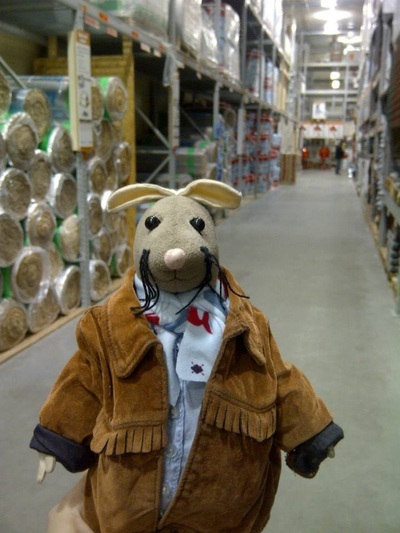 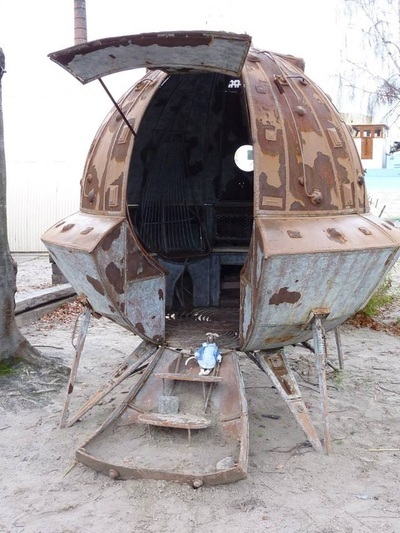 I went along to the hardware store and advised my host on how to renovate/repair her disintegrating bathroom. 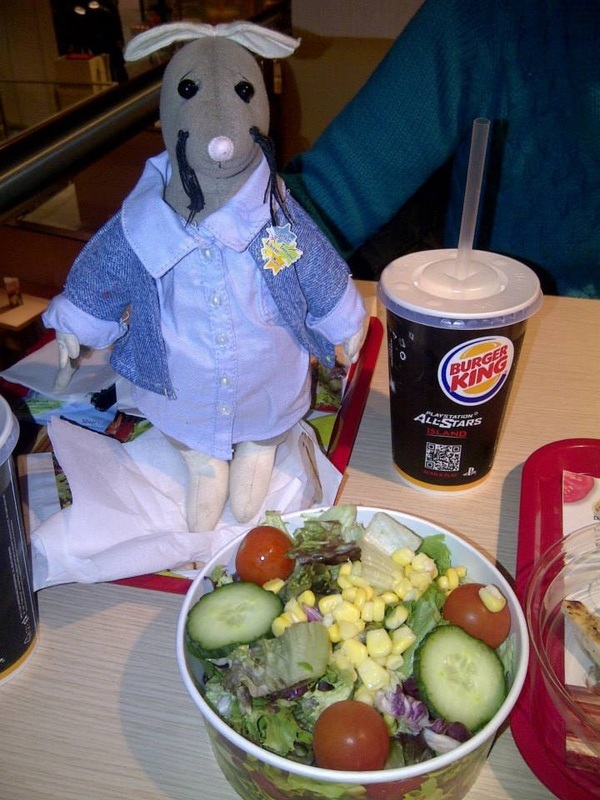 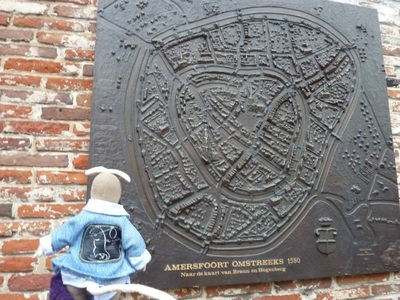 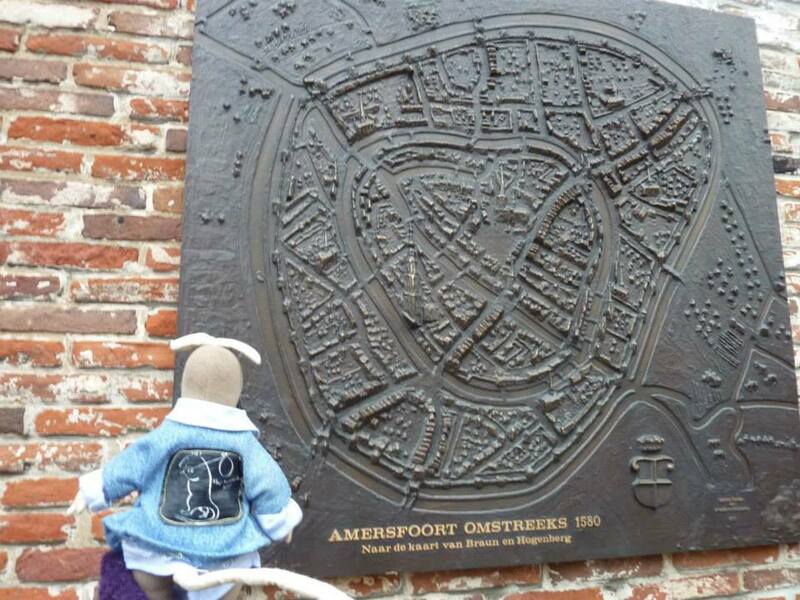 Before leaving for her parents for Xmas, my host showed me around the historic town of Amersfoort and we enjoyed dinner at BK. 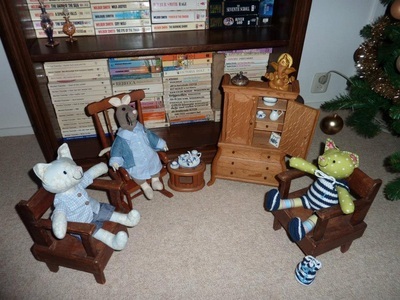 I had tea with two of my friends and I went on a date with one of their sisters! 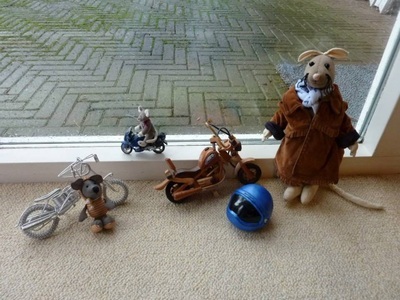 (She rides a motorbike!) 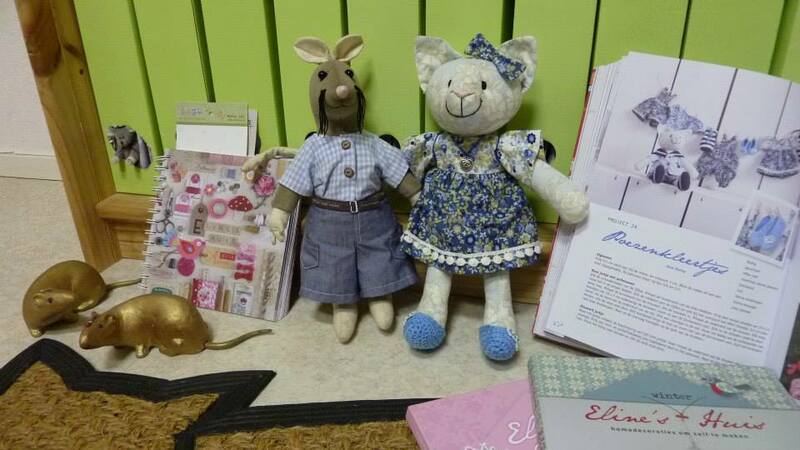 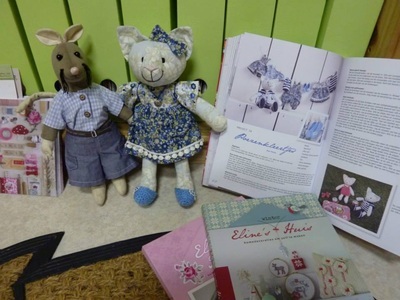 I also gave some folks (and a baby camel!) 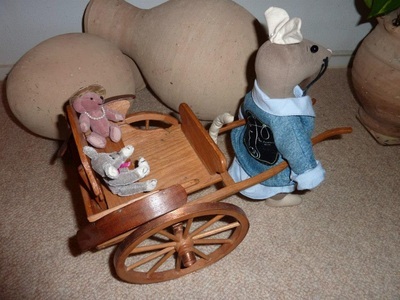 a ride in a wooden cart. We celebrated the first day of Xmas at my host’s parents’ home. 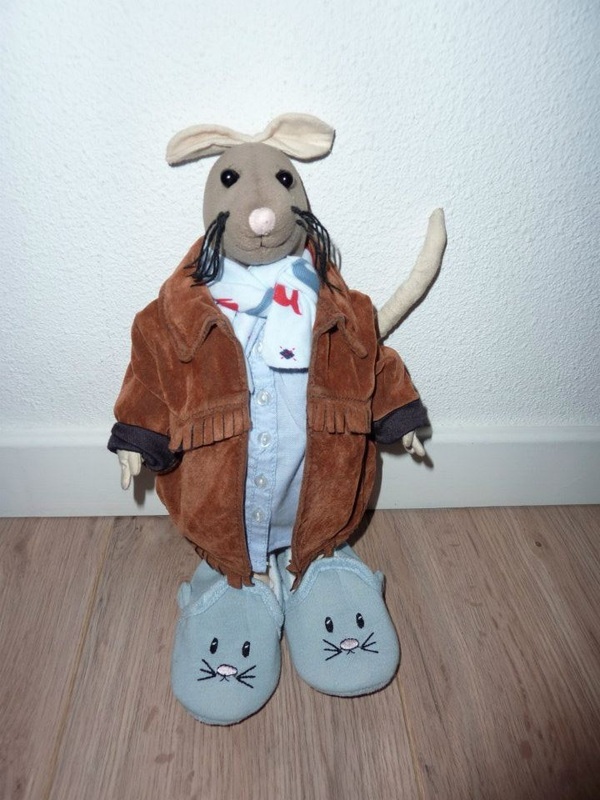 I wore my new crochet booties and scarf. We visited my host’s brother on the second day of Xmas. It was chilly outside, so I wore my big hat and scarf while feeding the birds.